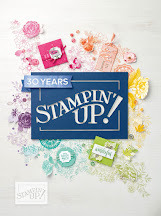 Stamping with Crafty Scentiments: Stampin' Blends Are In Stock!!! 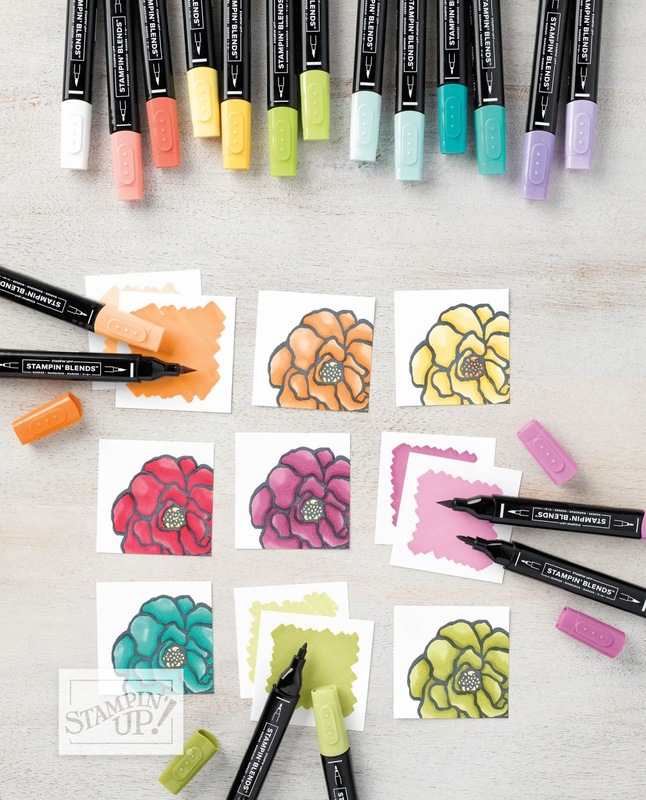 Stampin' Blends Are In Stock!!! I'm so excited to let you know that the new color of Stampin' Blends are now available for purchase. I'm not sure about you all, but I've been waiting for a while so I can add to my collection of Stampin' Blends. For those of you who haven't heard of them, they are blendable alcohol markers. They come if color families of two, a light and dark in each pack. They can also be purchased separately. 2018-2019 ANNUAL CATALOG IS NOW LIVE!!! !